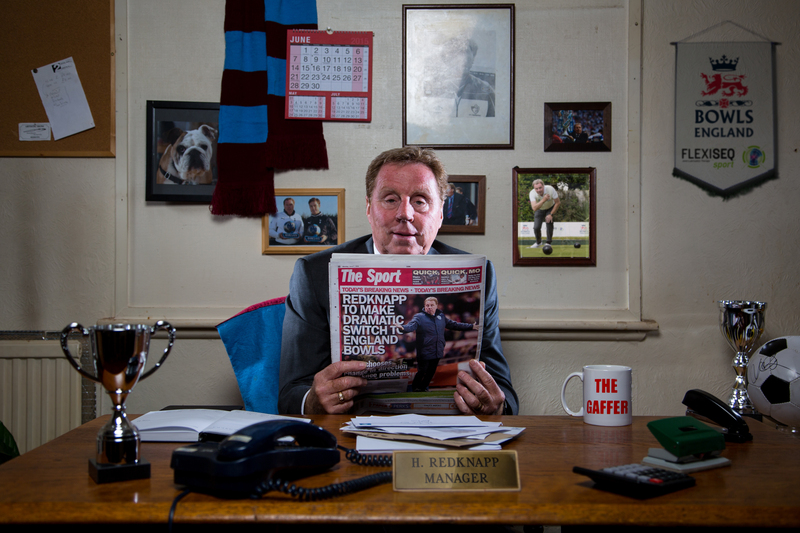 It’s the moment we’ve all been waiting for as Harry Redknapp made his long awaited international managerial debut today, but not necessarily in a role we would have expected. 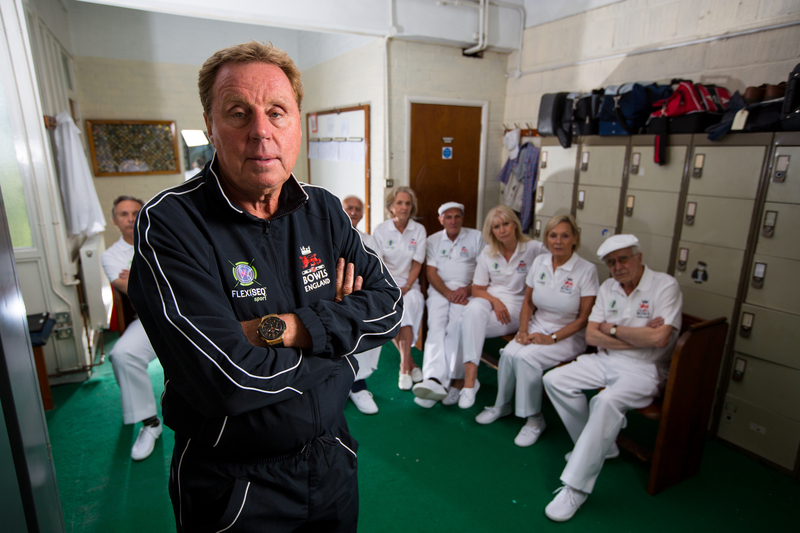 Redknapp, who most recently managed Premier League outfit Queens Park Rangers, started the next chapter in his management career today when he was dramatically revealed as the new manager of the England Bowls team in front of startled players, spectators and media alike. Having managed the likes of Portsmouth, Southampton and Tottenham Hotspur across an illustrious management career spanning over 30 years, the 67-year-old handed in his resignation at Loftus Road in February due to ongoing knee complications that would later require reconstructive surgery. After an intensive rehabilitation programme and having recently moved into a new seaside mansion to help his recuperation, Redknapp confirmed back in April that he was ‘fit as a fiddle’ and ready for a return to management. With reported offers on the table from big spending clubs both home and abroad, Redknapp decided it was time to replace the dugout for the more tranquil settings of the bowls green. “It’s been well documented by you lot about my dodgy knee but I have really missed it and have been hungry to get back in,” Redknapp admitted. 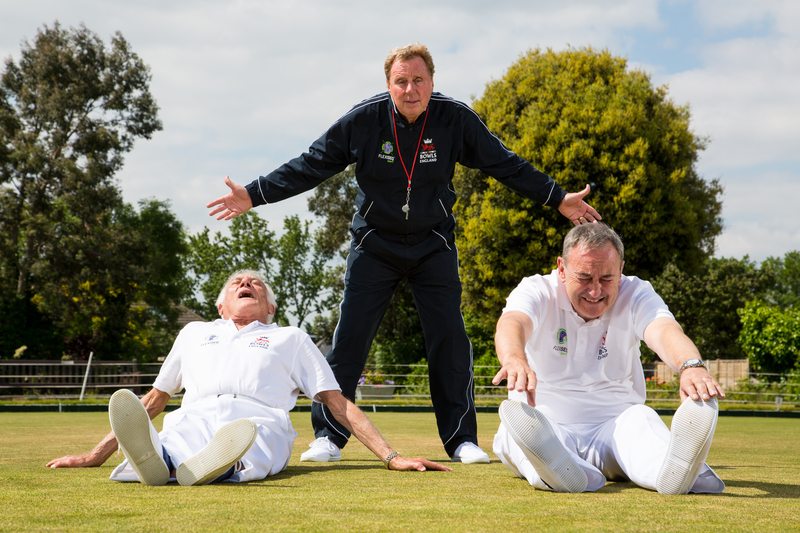 “Of course managing the England Bowls Team is something a bit different, but you give me a manager who isn’t looking to take on a big challenge. But as is often the case with football, there is more to the announcement than meets the eye! 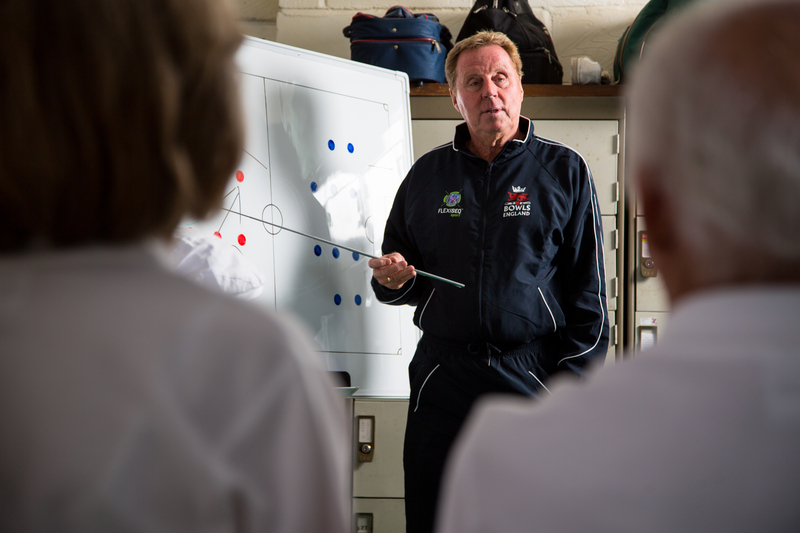 Redknapp was actually at the club to shoot a mock documentary in association with England Bowls sponsor FLEXISEQ, a drug-free gel used to reduce joint pain and stiffness. FLEXISEQ, a topically applied, non-prescription gel designed to keep people of all ages active, has been attributed with assisting Redknapp in his rehabilitation from knee injury. Available in two different product variations, FLEXISEQ is specially formulated to combat joint pain and stiffness associated with osteoarthritis whilst new FLEXISEQ Sport allows sportspeople to avoid the discomfort and debilitating effects of joint pain, muscle soreness and overuse of painkillers. 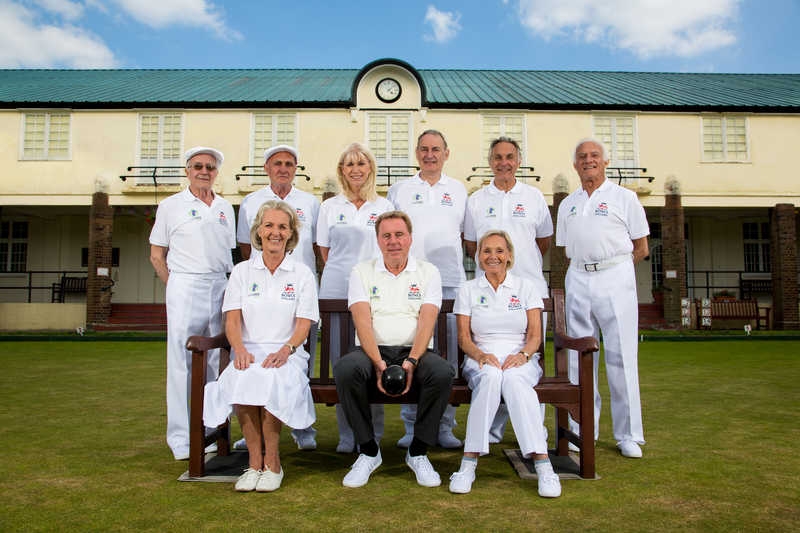 Staged at ‘England Bowls HQ’, the tongue in cheek video follows a day in the life of Redknapp as he attempts to implement some of his more football-suited coaching techniques with his new team of elderly bowls internationals. 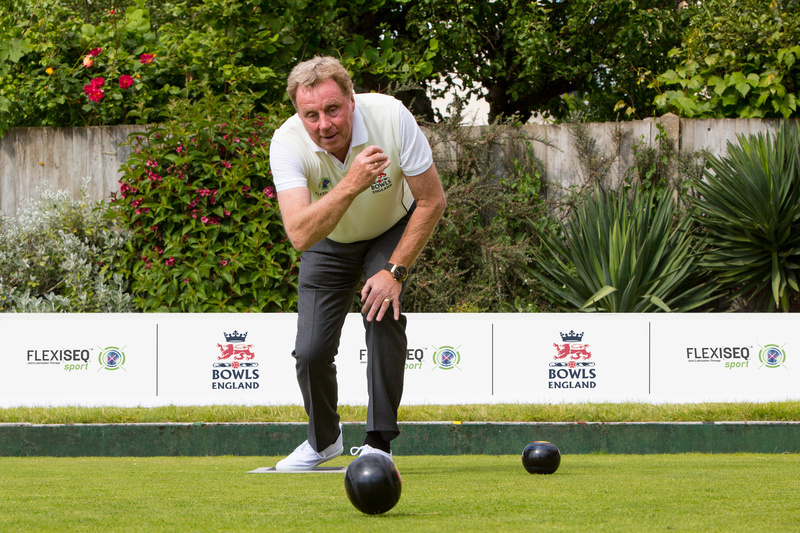 Whilst Redknapp has no immediate plans to join the actual England Bowls team, who play in the British Isles Championships in Scotland this weekend, he certainly hasn’t closed the door on a potential return to the bowls green. 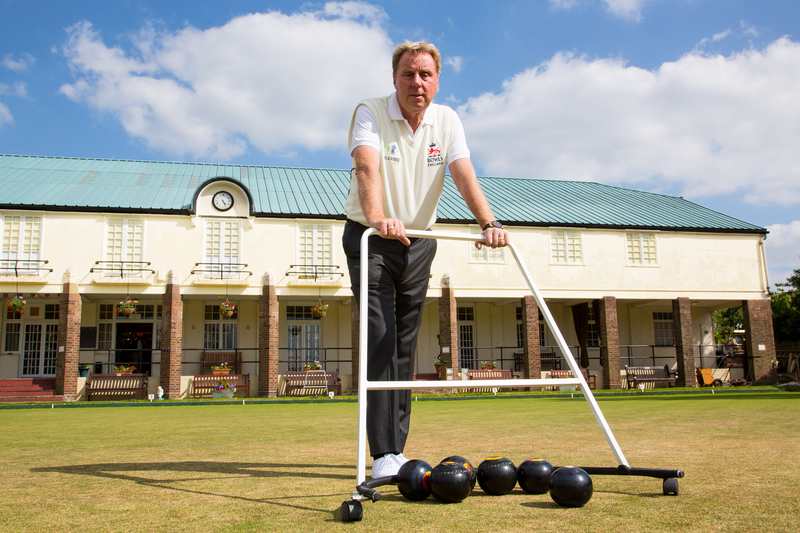 “Playing the role of England Bowls Manager has been really enjoyable and who wouldn’t want to manage in these surroundings,” said Redknapp. 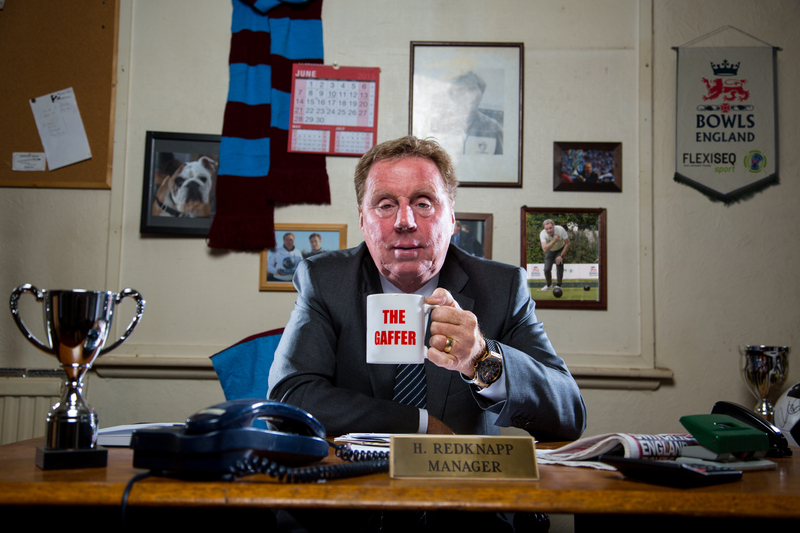 What do you think of Harry Redknapp’s return to management? Let us know in the comments section below or on our Twitter and Facebook pages.